There is nothing better than a concerned (rather than nosy!) neighbor. Neighborhood Watch programs are effective crime prevention programs that allow residents to be the “extra eyes and ears” in their neighborhood. There is nothing better than a nosy neighbor when it comes to crime prevention and detection. Many Green Valley neighborhoods and HOAs have Neighborhood Watch programs. 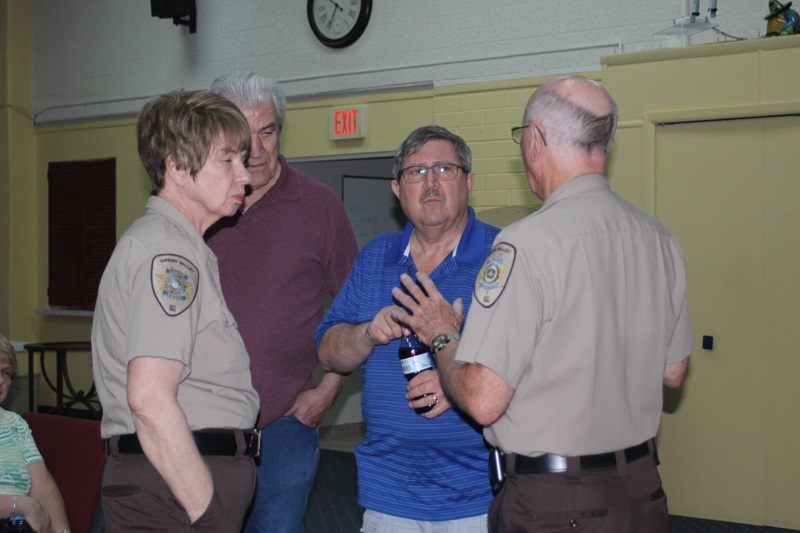 The Green Valley SAV Neighborhood Watch works with the Pima County Sheriff’s Department and the residents of any neighborhood that has a Neighborhood Watch Program, or wants to set one up. The goal is getting neighbors involved to deter and detect crime. If you would like to set up a program in your neighborhood, The Neighborhood Watch Manager will help you do so. If you know of someone who you think could benefit from the program, please call SAV at (520) 351-6744, Monday through Friday, 8:00 a.m. - 4:00 p.m.